Save the date because Buenos Aires’ wine fair season is fast approaching. Vinos & Bodegas at La Rural. 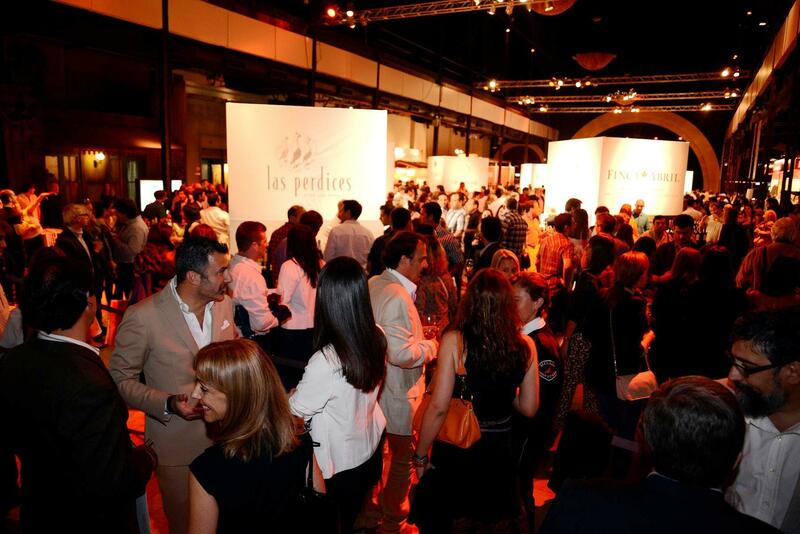 First up in August is Feria de Vinos Orgánicos, dedicated to organic wares. Sample wines from bodegas such as Domaine Bousquet, Krontiras, Nanni, Colomé and Chakana over the course of days, at Argentina’s only organic wine fair. Now in its third year, wineries from Mendoza department San Rafael gather in Recoleta to showcase their terroir. The likes of Alfredo Roca, Algodon Wine Estates, Casa Bianchi, Bodegas Lavaque, Bodega Bombal y Aldao, Finca Dinamia, Finca Martha, Funckenhausen Vineyards, Bodega Goyenechea, Bodegas Iaccarini, Bodega Jean Rivier, FOW-Fabricio Orlando Winemaker and Bodegas Suter set up camp at Algodon Mansion hotel. While much is made of other Mendoza wine-producing regions, remember that Bianchi – whose 2012 Malbec was rated the BEST in the world last year – is also from the area. If you can get your hands on an invite, don’t let this one slip by. Sip tips: Alfredo Roca’s Bonarda and Chardonnay; Suter’s bargain bubbles; that Bianchi Malbec (if it’s around). And appropriately enough, let’s celebrate Vinos & Bodegas’ 15th anniversary by filling up some crystal, the material of choice to mark the big one-five. Expect 40 Argentine wineries on board: I’m looking forward to sampling additional organic wine as well as some wine-based cocktails. If you live north of the Panamericano circular or simply fancy venturing a different tasting venue, the second edition of Vinos Al Río heads to Nordelta. 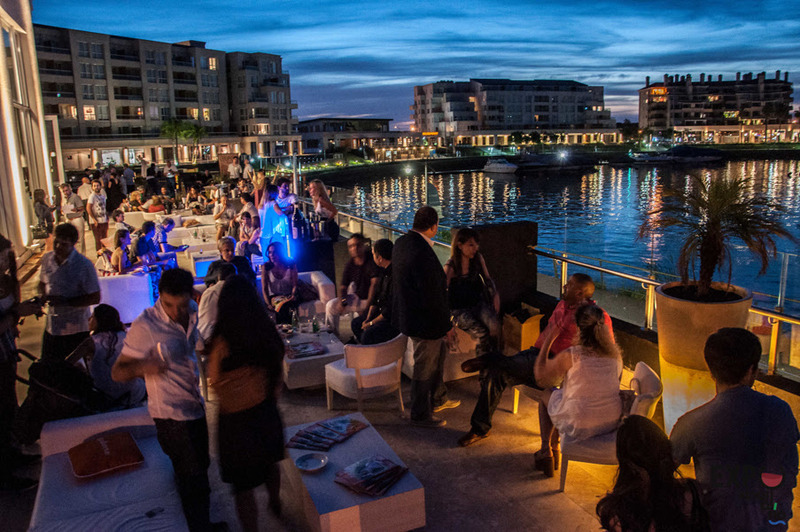 Last year, more than 1,700 tasters sampled more than 1,000 labels from 60 wineries, and you can expect an equally large scale this time round at the InterContinental Bahía Nordelta. Bodegas include Norton, Finca Flichman, Alfredo Roca, Schroeder, Patritti, Atilio Avena, Fabre Montmayou, Domingo Molina, Dante Robino, Navarro Correas, Argento, Cicchitti, Huarpe Wines, Rewen, Bodegas y Viñedos Fernando Martins, Finca El Nevado, El Cese and Secreto Patagónico, among others.